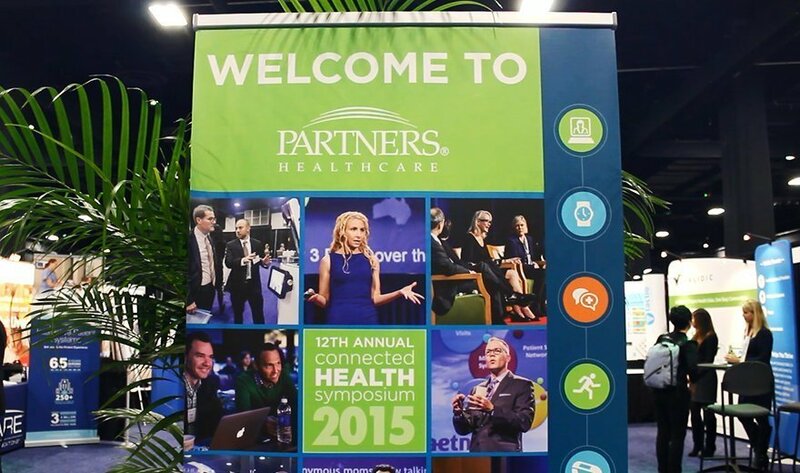 Innovative healthcare technology abounded at the 2015 Connected Health Symposium in Boston, from medical-grade wearables and telemedicine, to big data and predictive technologies. Their developers hope to solve a specific problem within healthcare, such as managing chronic diseases or chronic pain. At the symposium, 10 companies won the "Innovators Challenge" because their products were deemed genuinely new and potentially game-changing for connected health. In this photo story, SearchHealthIT highlights the five most interesting and innovative healthcare technology and devices. What innovative healthcare technology are you using to improve care?